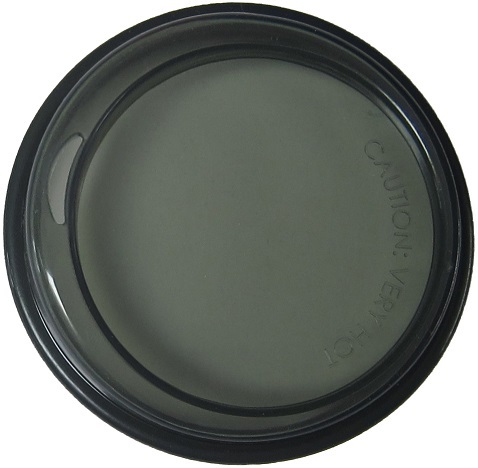 FYI: For the lids(To all rim fitting style lids - exceptions to inside wall fitting lids): to fit mugs optimally, the mug rim should generally not be thicker than 4mm for tighter fit to prevent leaking. 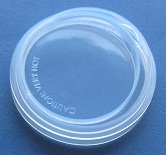 The silicone lid underside will form to the mug rim and will soften and the fit & closure will become easier over time. *** The LID-88 & LID-91 are similar in opening diameter; however, LID-91 has shorter stem and it may be harder to make them leak proof. *** These lids & sleeves are Eco Microwave safe. Cold Hot Wash safe(between -40F & 446F) and customized in Elasticity for optimal fit. We have lids for eveyr situation, shape or form in travel mugs! 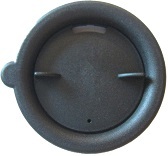 EZpots exclusive 6pc set lids: 80mm, 83, 86, 89, 92, 95mm 6 sizes will easy seal all of your mugs. Please click here for general instructions on these lids. 80mm, 83, 86, 89, 92, 95mm in all 6 sizes. Silicone seal to the inside mug wall. For inside mug wall dia 69-72mm. Black. Insulated plastic with silicone seal to the inside mug wall. For inside mug wall dia 69-74mm. Black. 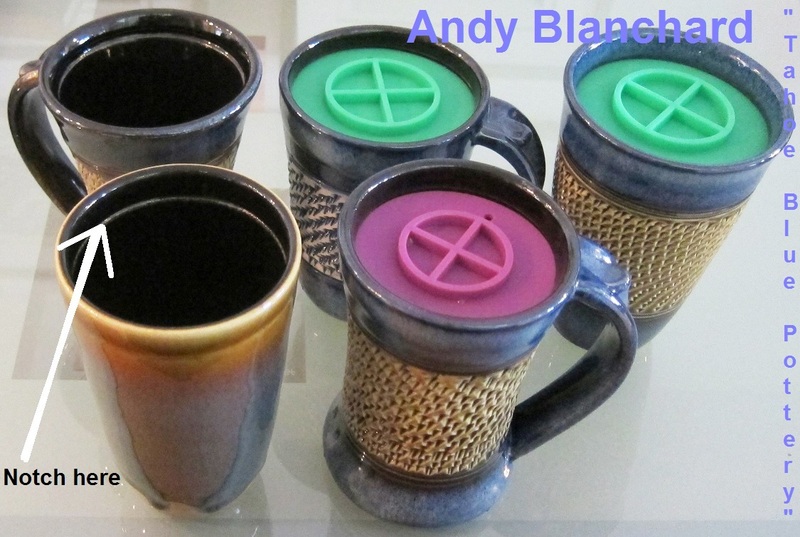 Insulated plastic with silicone seal to the inside mug wall. For inside mug wall dia 75-80mm. Black. Eco food safe Silicone mug cup lid: For Mug Lip between 79-83mm(OD). Black. Eco food safe Silicone mug cup lid: For Mug Lip between 79-83mm(OD). Off white. Eco food safe Silicone mug cup lid: For Mug Lip between 79-83mm(OD). Red. Eco food safe Silicone mug cup lid: For Mug Lip between 86-90mm(OD). Black. 87mm-91mm(OD) Silicone Lids. 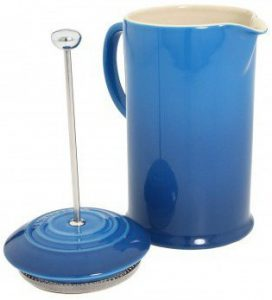 5pc minimum each item (Generally this lid is designed to be a better fit on flared rimmed mugs. We do not recommend this item to first time users) It has shorter stem than LID-88 and it may be harder to make them leak proof. 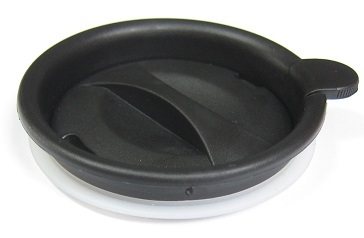 Eco food safe Silicone cup mug lid: For Mug Lip between 87-91mm(OD). Coffee color. Eco food safe Silicone cup mug lid: For Mug Lip between 87-91mm(OD). Off white color. Eco food safe Silicone cup mug lid: For Mug Lip between 93-98mm(OD). Black. Eco food safe Silicone cup mug lid: For Mug Lip between 93-98mm(OD). Coffee. Eco food safe Silicone cup mug lid: For Mug Lip between 93-98mm(OD). Off White. Eco food safe Silicone cup mug lid: For Mug Lip between 93-98mm(OD). Red. Eco food safe Silicone cup mug Sleeve: Fits all sizes. Black color. Eco food safe Silicone cup mug Sleeve: Fits all sizes. Coffee color. Eco food safe Silicone cup mug Sleeve: Fits all sizes. 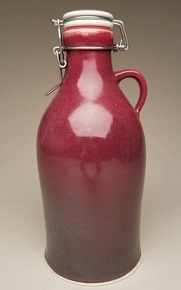 Red(lid and sleeve may not exactly match in red color). Eco food safe Silicone cup mug Sleeve: Fits all sizes. Off white. Eco food safe Silicone cup mug Sleeve: Fits all sizes. Green. Eco food safe Silicone cup mug Sleeve: Fits all sizes. Smoke Translucentt. Eco food safe Silicone cup mug Sleeve: Fits all sizes. Clear translucent. On the stiff side & not as flexible and a tad smaller than Lis-14, but can see through a little better. 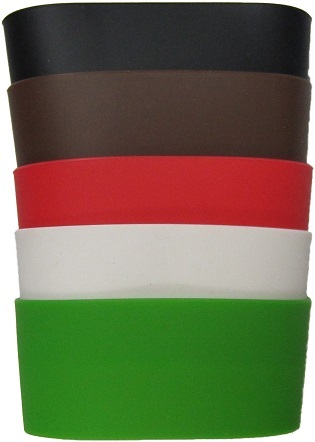 Eco food safe Silicone cup mug Sleeve: Fits all sizes. Semi translucent(more milky tone to it) Stretches far and soft.